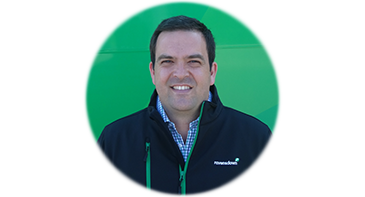 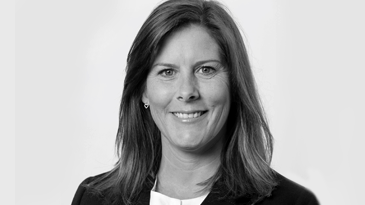 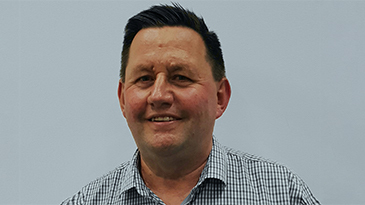 Emerging agricultural leader Turi McFarlane, who was one of this year’s five prestigious Nuffield Scholarship winners, has joined Ravensdown Environmental based in Christchurch. 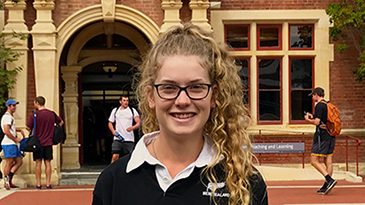 Lincoln University student, Sarah Lockhart, is this year’s recipient of the Ravensdown Hugh Williams Scholarship. 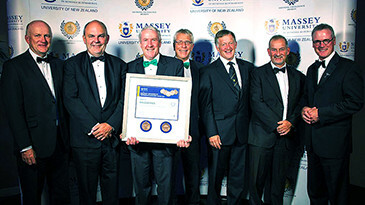 Ravensdown wins Massey University’s prestigious Partnership Excellence Award.